The mission of Big River Oil Company is to provide quality products at super competitive prices with second to none service. We believe in the lifetime value of a customer and we will continue to do our best to meet the needs of our customers. We believe in being socially responsible to the communities in which we conduct business. We believe in providing a productive, fair, safe, and rewarding work environment for our employees. Finally we believe it is essential provide the corporation with a profit for continuous growth and improvement.  Big River Oil Company was founded in April, 1972 by William and Ruth Craigmiles. It was started as a family business and remains a family business today. Our goal is to continue operating as a family business for many generations to come. Big River is primarily in the wholesale and retail petroleum distribution business. We are a diverse company with all aspects of operation within the petroleum business, excluding production. Our company includes wholesale and retail fuel distribution; bulk distribution and repackaging of lubricating oils and greases; and propane distribution for home heating, agricultural and industrial use. We market Bp (former Amoco brand), Phillips 66 and unbranded fuels. 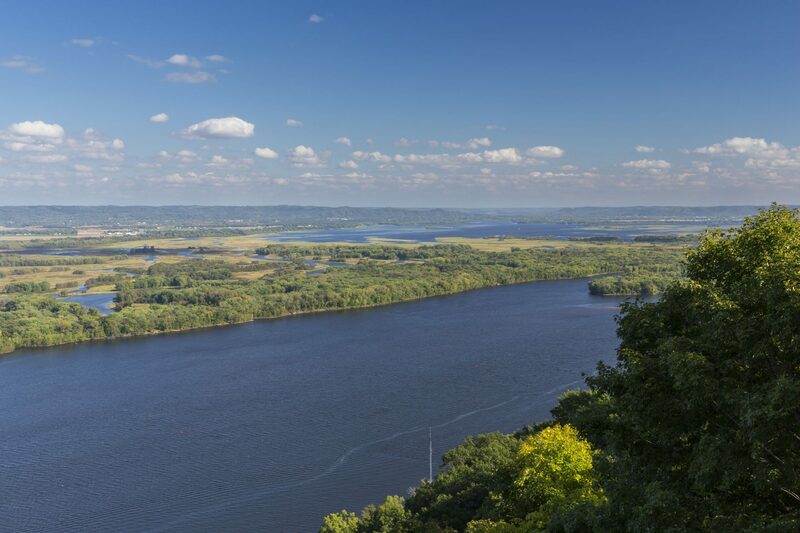 Our company serves an area that covers approximately a 100 mile radius from Hannibal, MO and operates primary in the States of Missouri and Illinois. We also have an Illinois company that operates under the name of D.B. Gray Oil Company in Hull, IL. In 2007 a new venture was added – Big River Pest Control, LLC under a separate Federal I.D. They are licensed for pest and termite control in Missouri, Illinois and Iowa. In 2014, another new venture was added – Big River Heating and Air Conditioning.